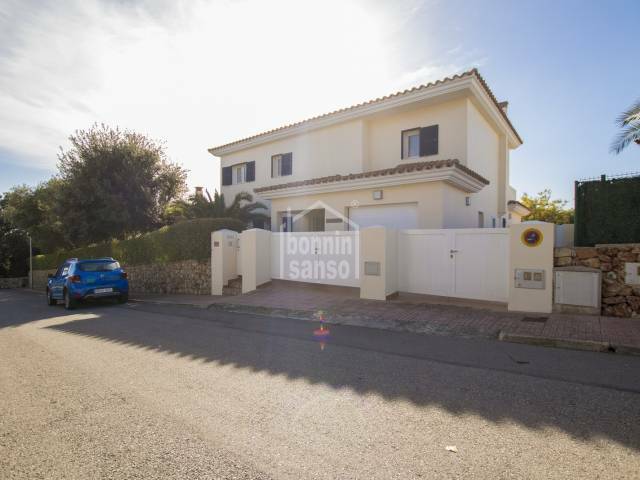 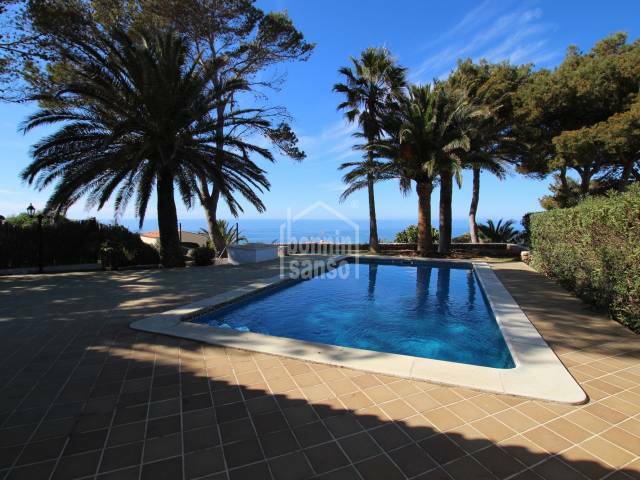 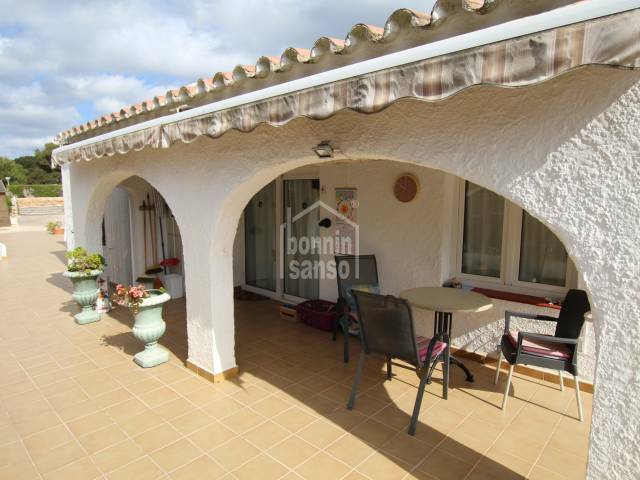 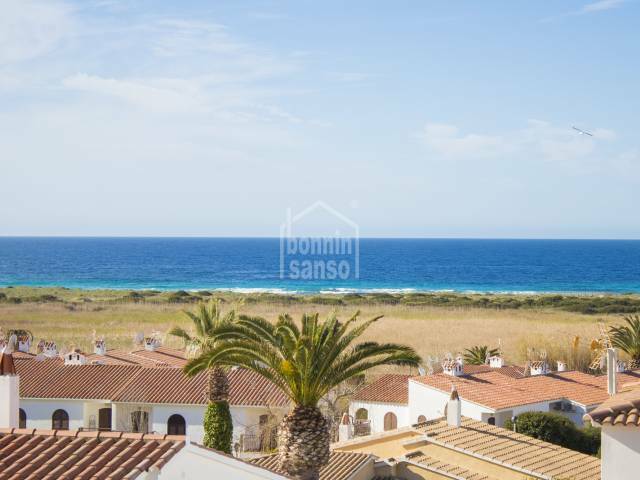 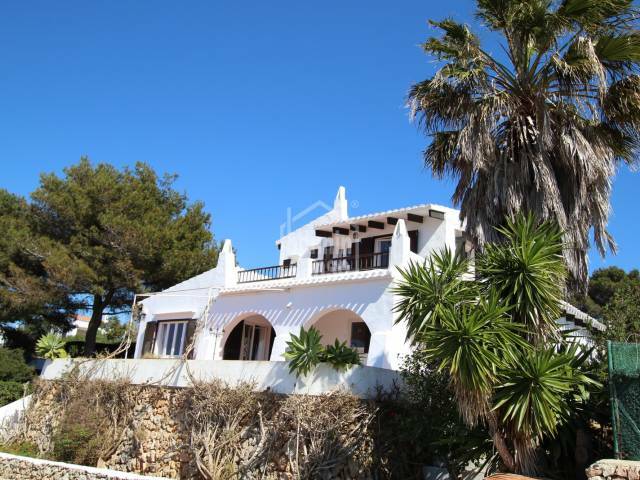 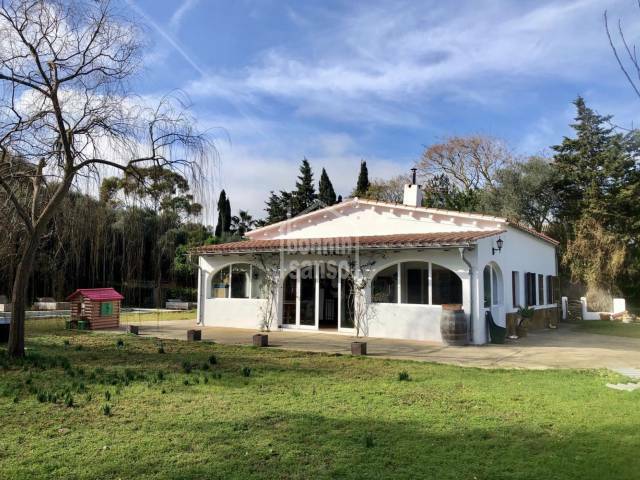 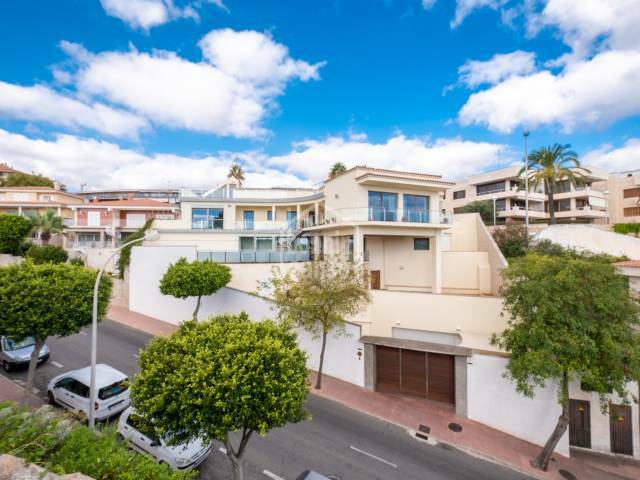 Beautiful villa with sea views and a tourist license in the sought after urbanization of Binibeca Vell . 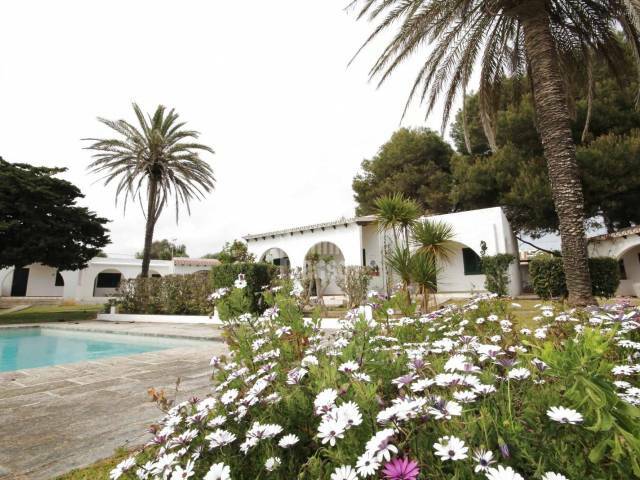 The property enjoys a pleasant garden, with terraces, a barbecue and a private pool. 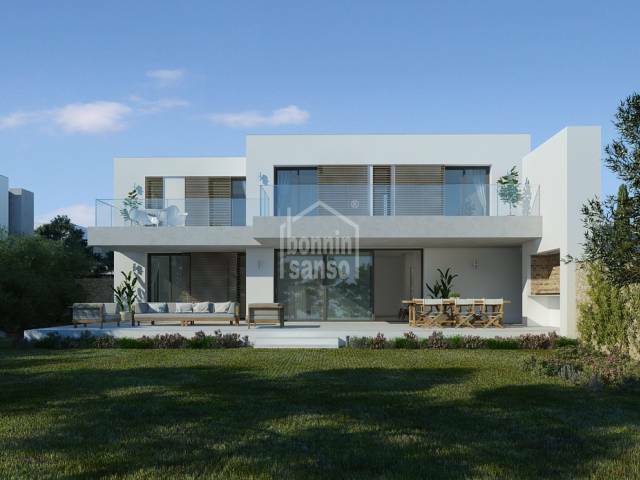 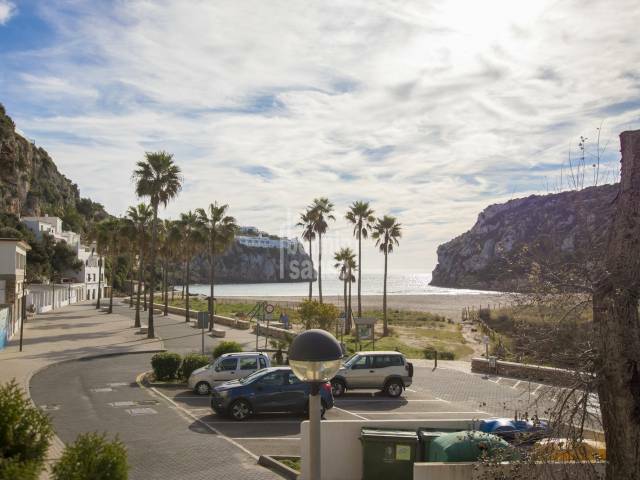 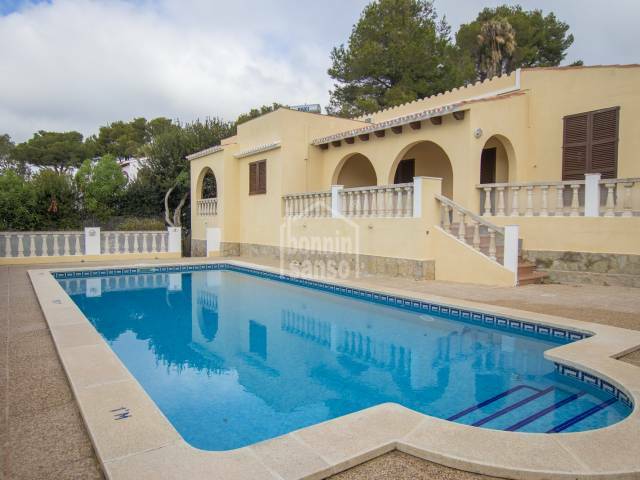 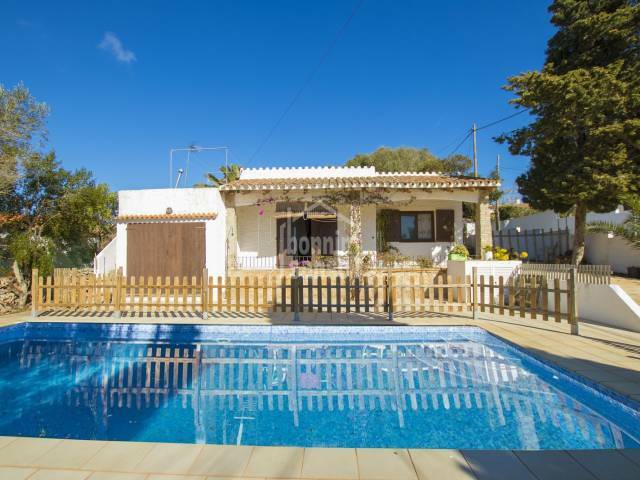 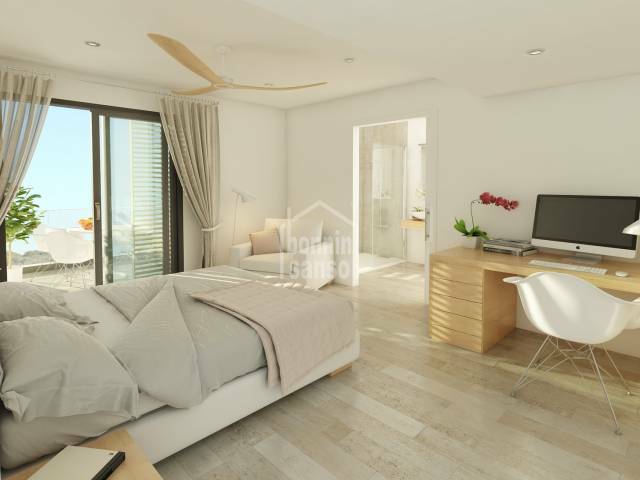 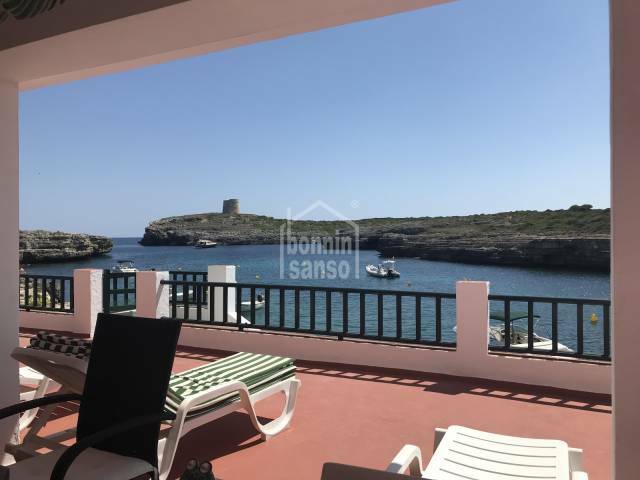 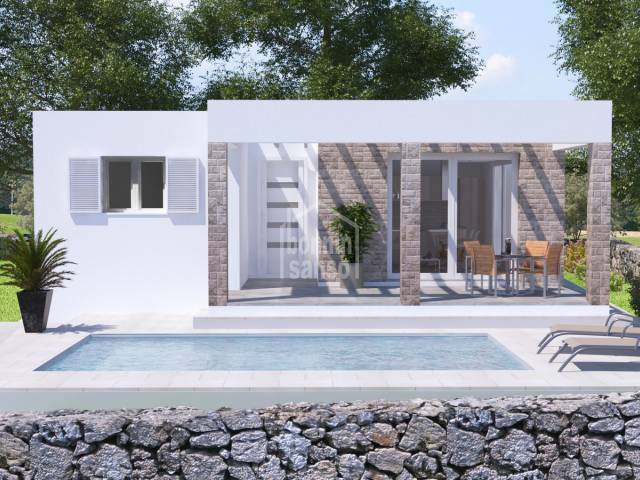 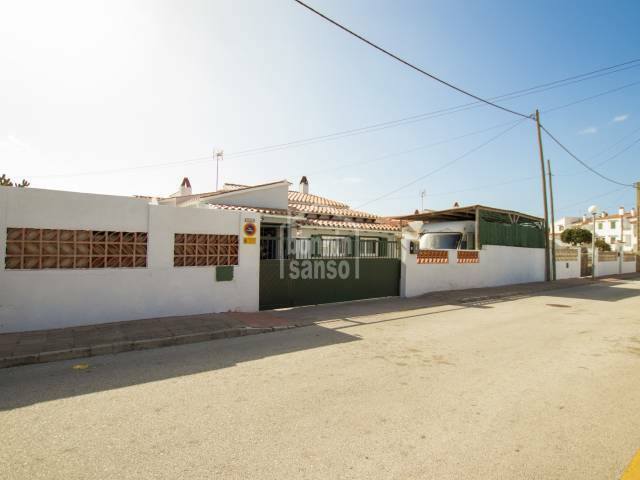 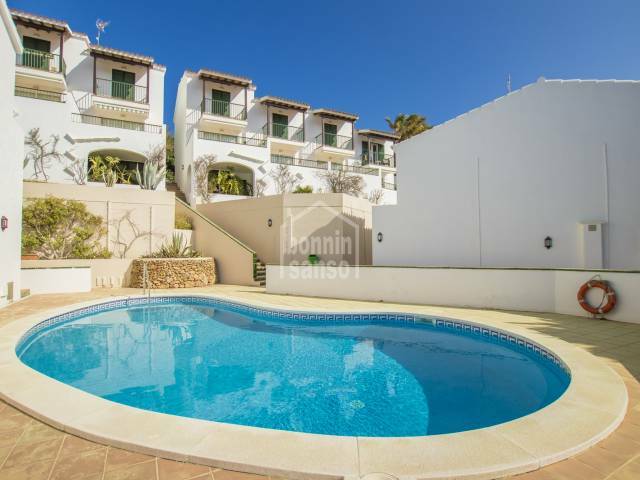 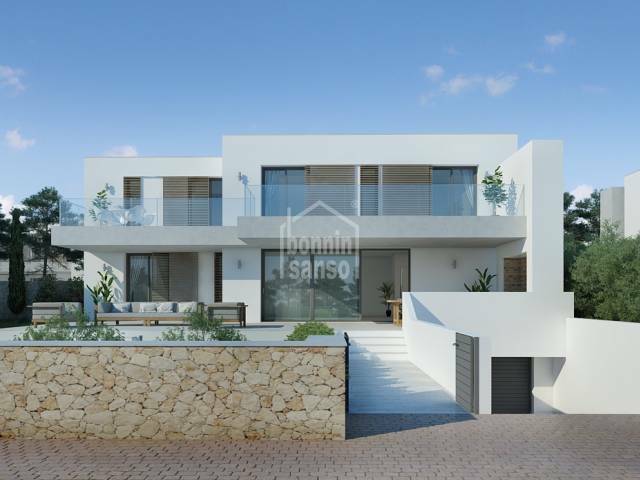 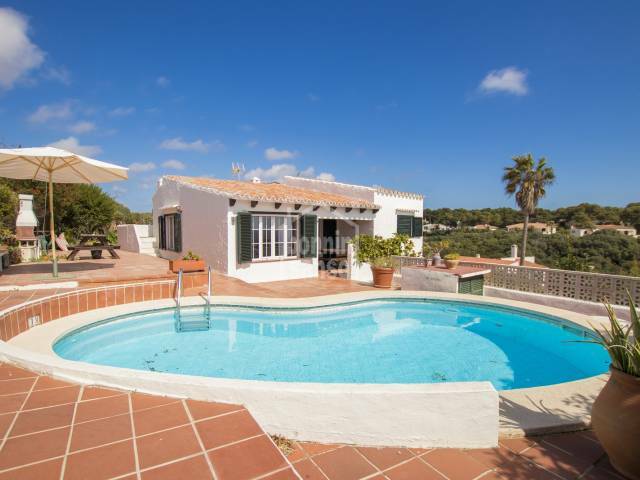 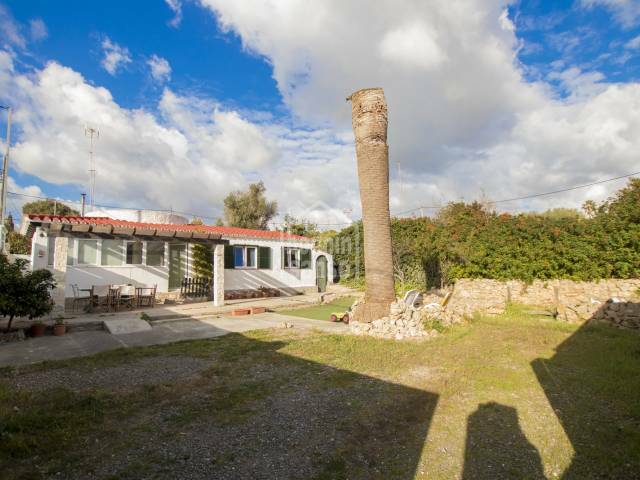 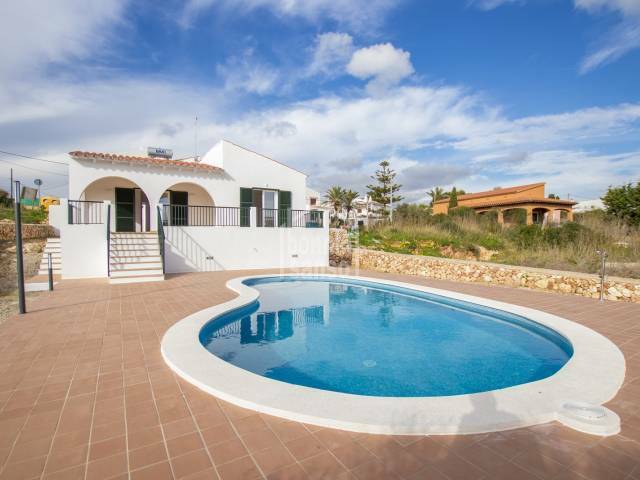 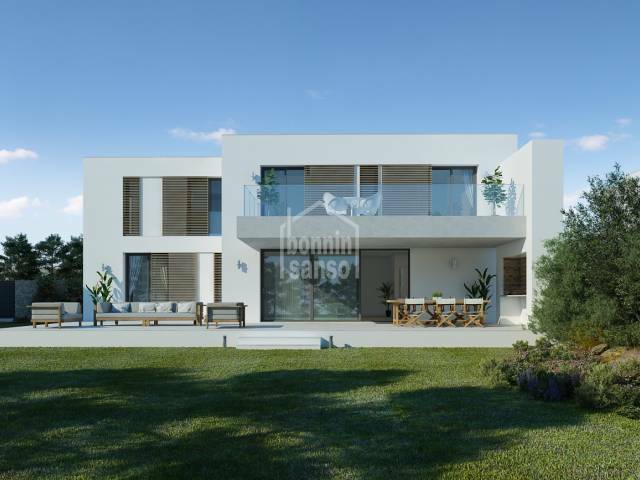 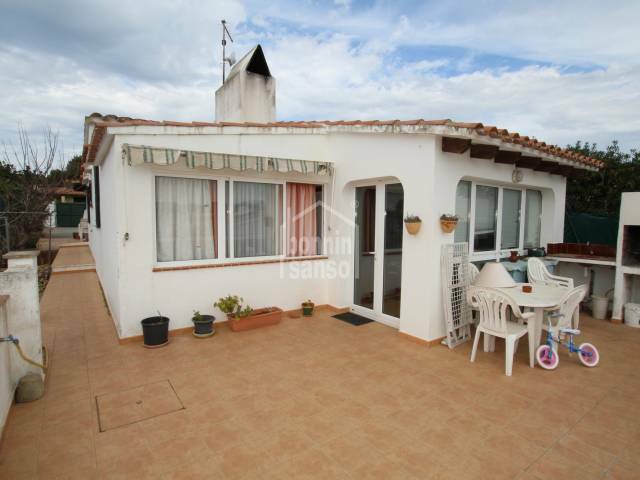 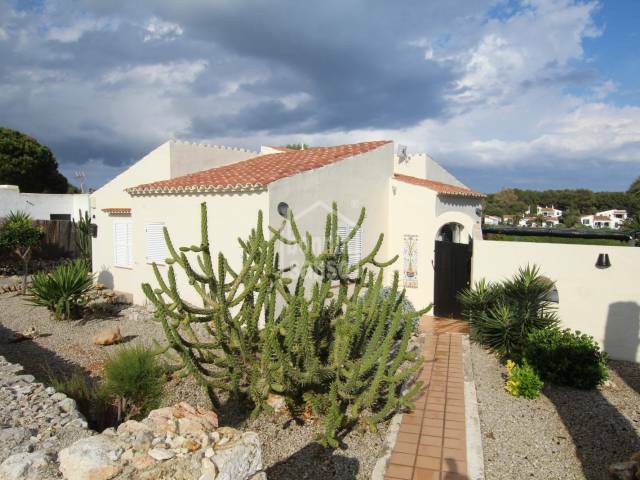 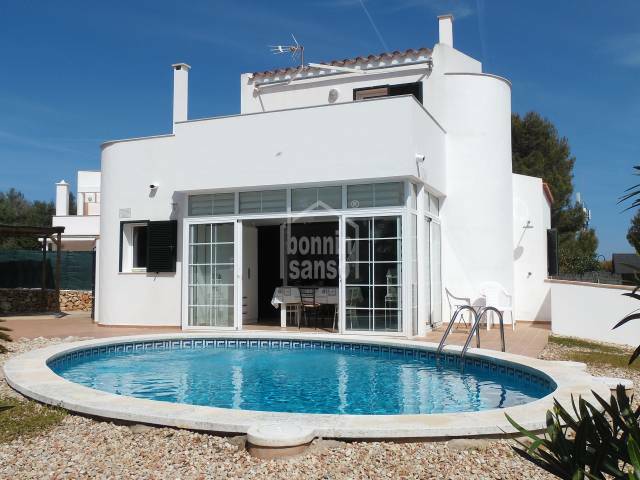 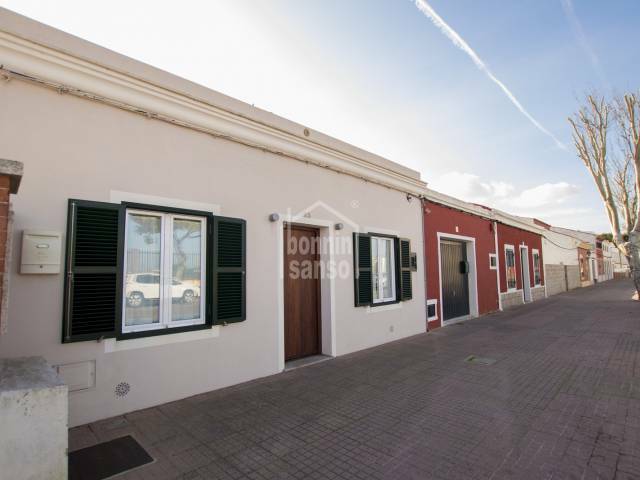 Attractive villa comprised of three bedrooms and two bathrooms; located in a very quiet area in the coastal urbanisation of Calan Porter, on the South coast of Menorca. 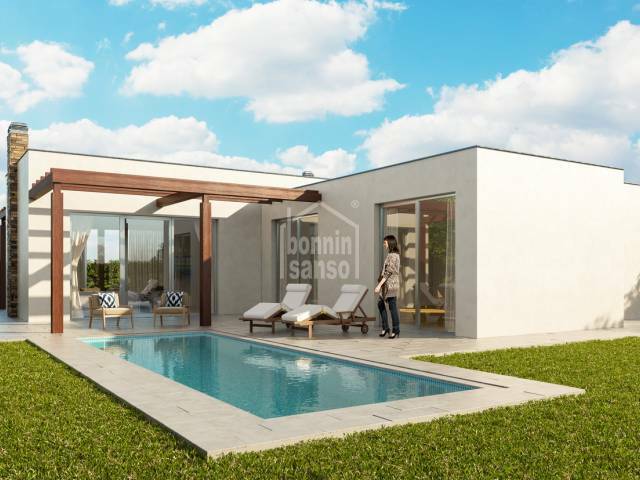 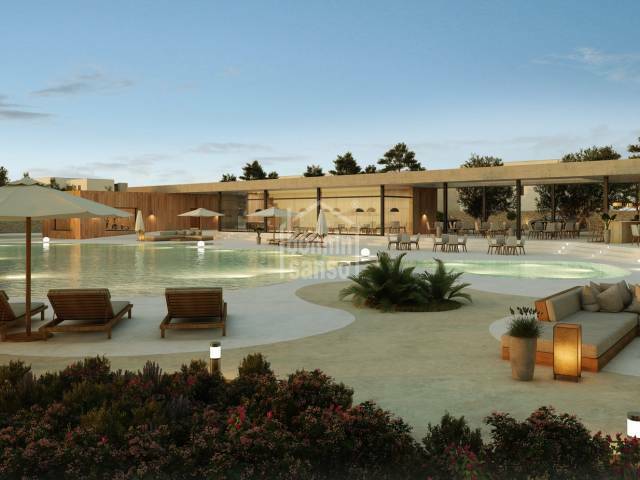 Welcome to the exciting new development “Nature Son Parc” the latest project from Quabit, ready for you towards the later part of 2020.